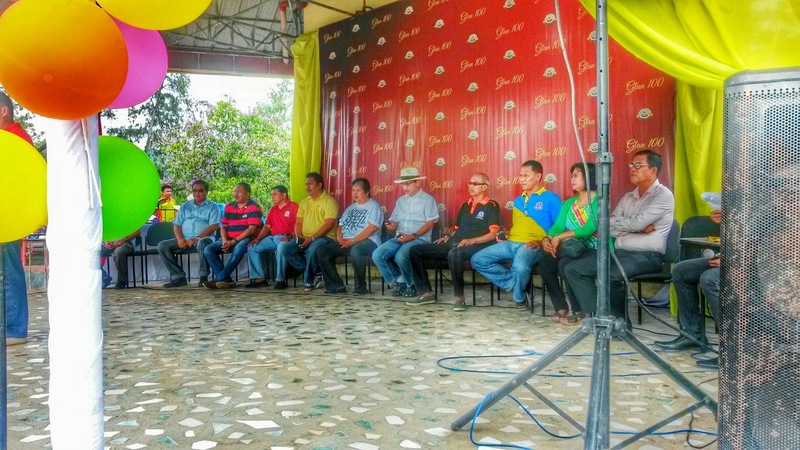 Subdivided authoritatively into 31 barangays, Glan is a top notch district in Sarangani Province, spotted at the southernmost tip of the Philippines, which is generally focused around agribusiness with a high level production of copra. With the region’s white sand beach resorts, Glan also hosts the Sarangani Bay Festival, the biggest beach party in the country. 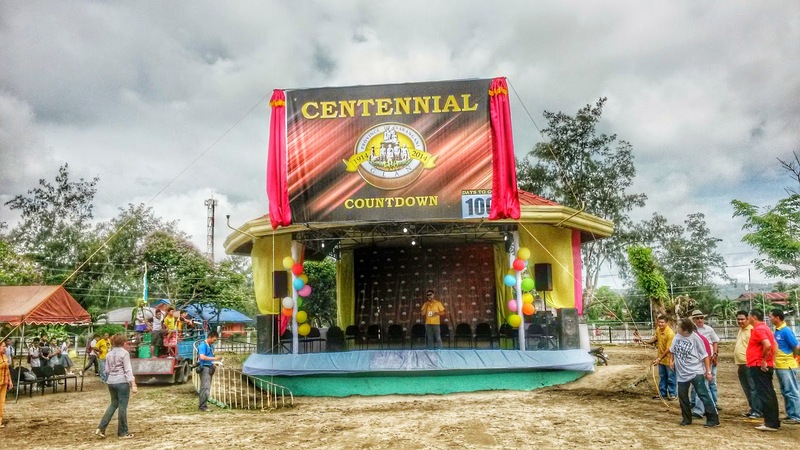 Last July 01, 2014, Tuesday, Municipality of Glan formally kicked off the countdown at the municipal plaza by unvealing the 100 Days Countdown Board. The occasion was graced by Mayor Victor James Yap and Vice Mayor Vivien Yap. 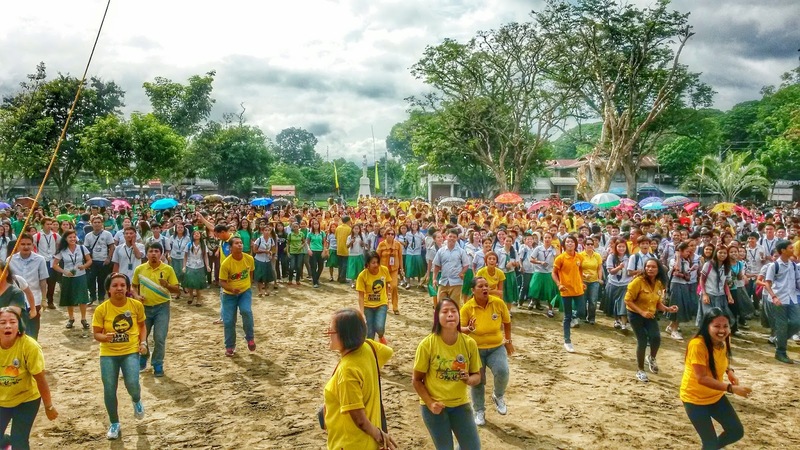 At the event were the municipal officials and other government employees, students, invited guests and other residents of Glan. The centennial festival will commence on September 24th and with the subject "GLAN: A Century of Sharing, Caring Among One People, One Culture". 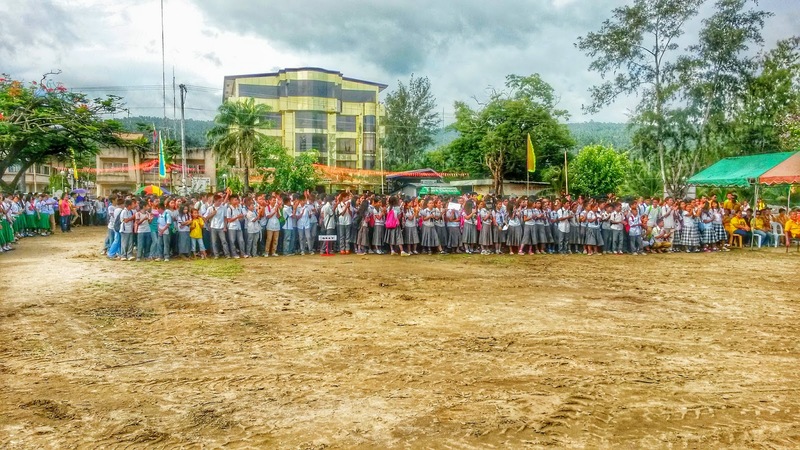 The celebration means to position Glan as the Tourism Capital of Sarangani. Glan is likewise known for having an exceptionally rich in culture and to fully appreciate the history, a visit to the Ruiz Artifacts Collection is a must. Glan, as the most seasoned town in Southern and Central Mindanao is otherwise called the "Coco Queen of the South".